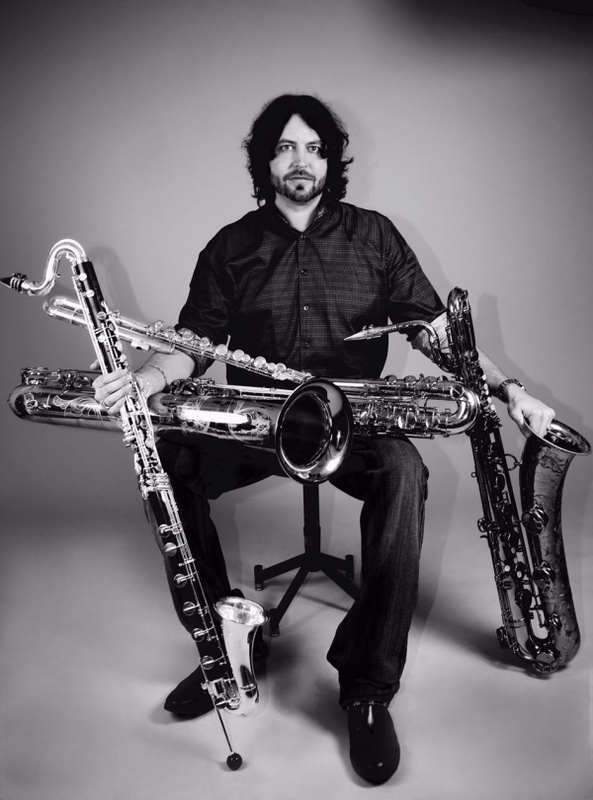 Oded Tzur is a New York City based saxophonist, composer and bandleader. 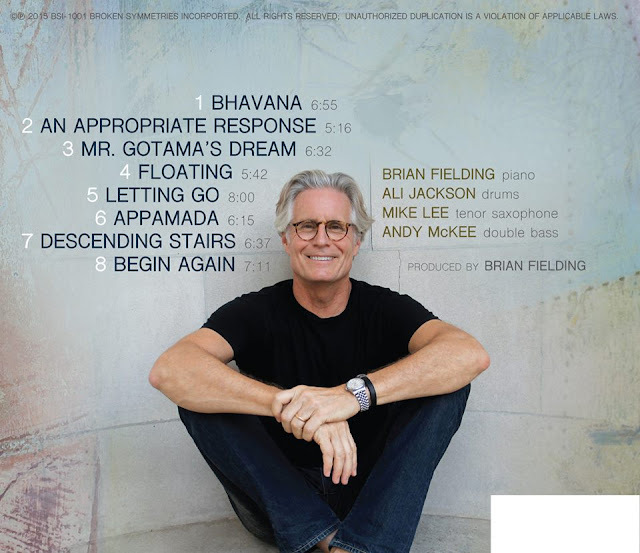 His work draws on Indian classical music and Jazz, and explores fundamental connections between different musical traditions. 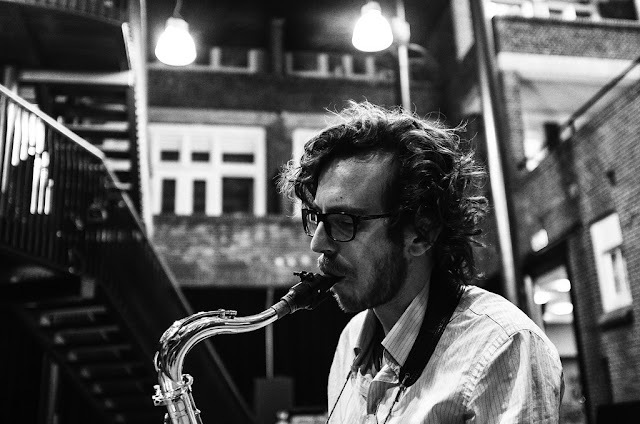 Tzur is also responsible for the development of “Middle Path”, a saxophone technique that extends the instrument’s microtonal capacity. 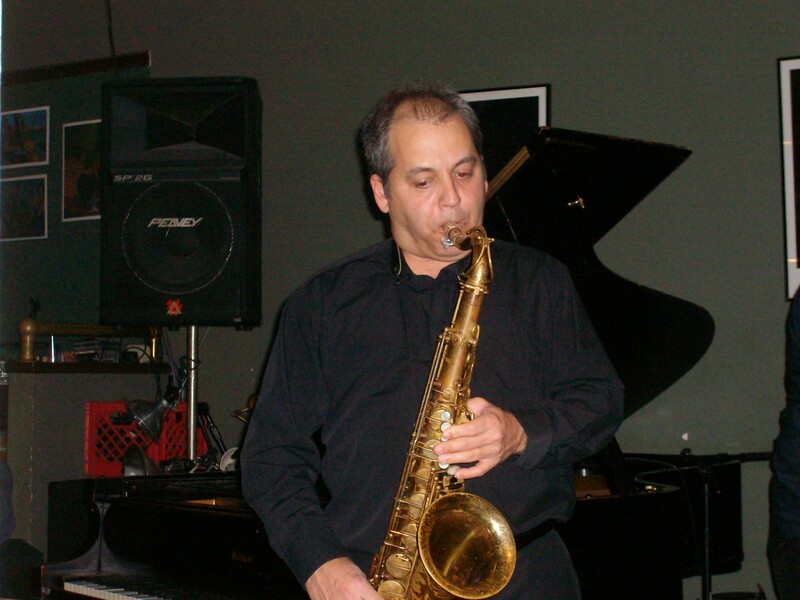 Coming from the Tel Aviv jazz scene of the 2000’s and a protégé of the classical saxophone master Prof. Gersh Geller, Oded Tzur’s musical background consisted of rigorous training in a number of musical styles. His curiosity for improvised music led him to discover the ancient art of Indian classical music, which has become the main focus of his work. In order to pursue the rare prospect of playing Indian music – a style heavily based on microtonality – on a western instrument such as the saxophone, Tzur dedicated about 10 years to the work of expanding the instrument’s microtonal scope. He describes the experience: “Indian instruments tend to feel very comfortable playing in between the notes. You just pull the string on a Sitar, for example, and a seamless slide will take place. 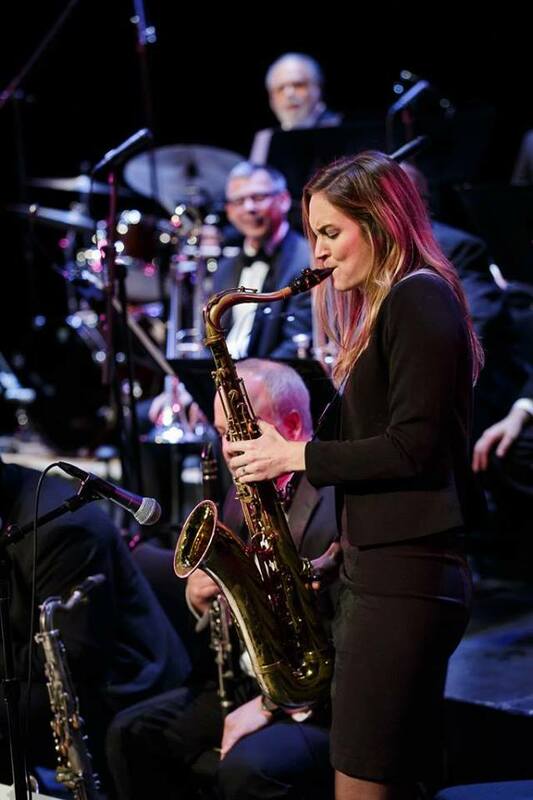 In order to bring the saxophone to this condition we need to understand its inherent acoustic behaviors, and how we can purposefully change them to enable pitch fluidity”. 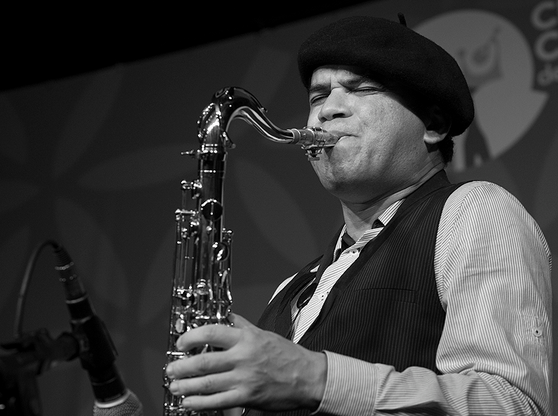 In 2007 Tzur was admitted to the Indian music program at the Rotterdam World Music Academy, where he was the first saxophonist to learn from the legendary Indian flutist – Pt. Hariprasad Chaurasia. Chaurasia’s elegant phrasing, spiritual depth and rhythmic mastery have had a profound influence on the saxophonist’s music. The work process consisted of countless sessions in which Chaurasia would play a melody on the Bansuri – the Indian flute – and Tzur would then have to translate it onto the saxophone. 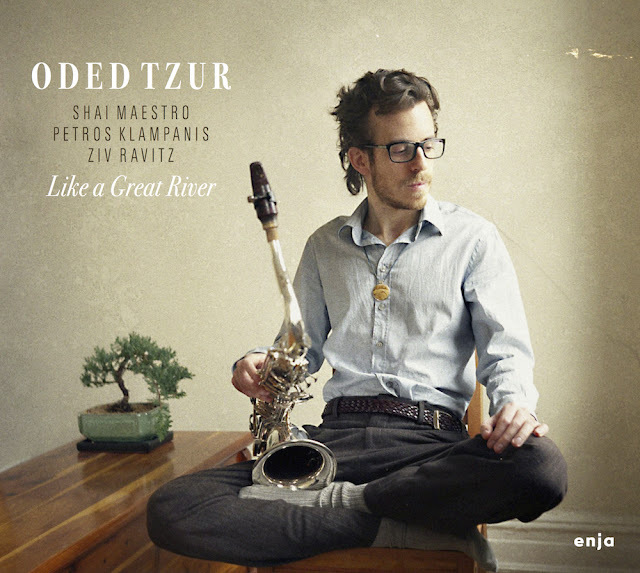 Following the flutist’s intricate style has refined Tzur’s technique to the point where it started attracting attention from the international saxophone community. Saxophonists from Sydney to San Fransisco have been learning about Tzur’s technique and its possible implications. He was also invited to lecture on the subject at a number of key European institutions, such as Trinity College of Music, London, the Copenhagen Conservatory, the Royal Academy of Music in Aarhus and more. 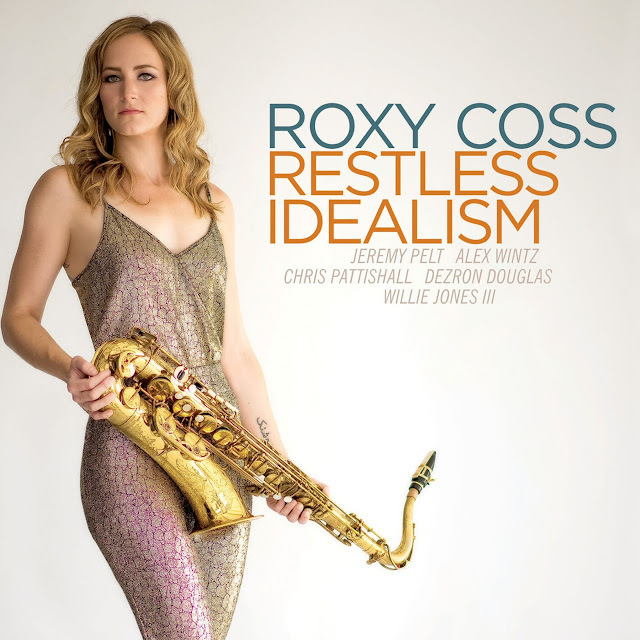 “For a subject that started as a solitary practice and was deemed impossible at first, it’s humbling to see the attention and interest the technique has received during the past few years”, says the saxophonist. In 2011, Tzur moved to New York and joined forces with Shai Maestro, Petros Klampanis and Ziv Ravitz to create the Oded Tzur Quartet. This step marked a shift in the scope of his work as a composer: sliding not only between the notes of the saxophone, but also between the melodic universes of Indian classical music and jazz. 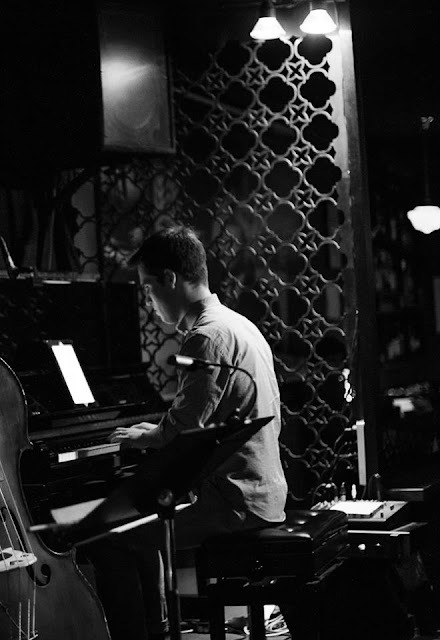 Since its creation the Oded Tzur Quartet has invoked the curiosity of the local and international jazz scenes. It has performed at many venues throughout New York City and created its own language of improvisation: committed to both the melodic architecture of Indian music and the spirit of a jazz quartet. 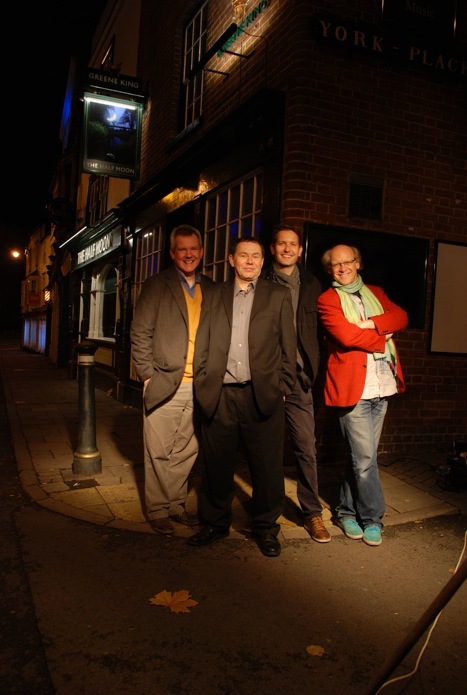 In 2014 the Quartet recorded its much anticipated debut album: Like a Great River, which explores 4 compositions the ensemble has worked on for over 2 years. 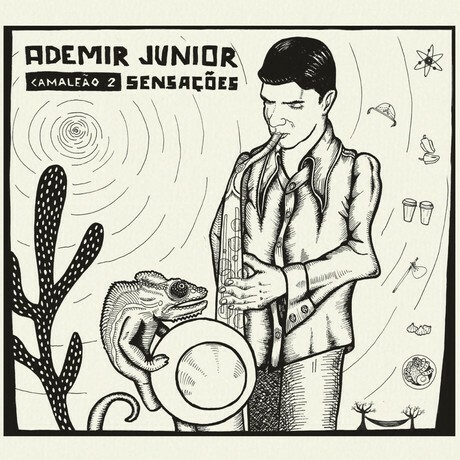 The album was released by Enja Records in April 2015.
create the music. Ali was the first to arrive that morning and after setting up his drums we had some time until the others arrived so we talked about the project’s title and genesis. The Chinese Zen (Ch’an) master called Yunmen (d. 949 CE) when asked by a disciple what is the fundamental teaching of the Buddha, replied “an appropriate response”. 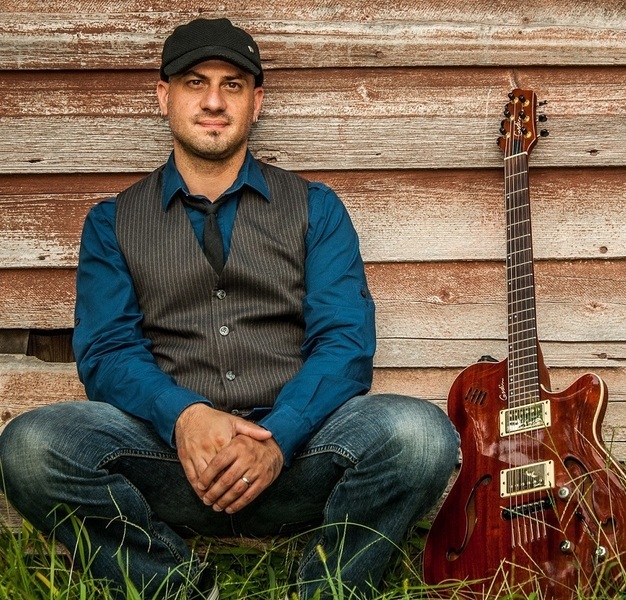 Mix the styles of Pat Metheny, Mike Stern, and Stevie Ray Vaughn and you have the recipe for contempo-jazz guitarist B.D. Lenz. This New Jersey native has released nine CDs as a leader featuring such greats as Randy Brecker, Will Lee, Mark Egan, & Joel Rosenblatt among others. His music has been featured on hundreds of TV shows globally for MTV, VH1, A&E, Comedy Central, USA, Spike, HGTV, etc., and his band has played thousands of gigs internationally. Kevin Soffera - percussion,cymbals on "Tales from a Stranger"
Doug Hawk - vocals on "The Distance Between Us"
Two Cities is about “home”; that ineffable influence which shapes us but doesn’t impose its limitations. We all seek bigger, more vibrant landscapes and dream of that which is beyond our horizon. This record is a meeting point, where individuals share their city to discover new perspectives of the places we call home. 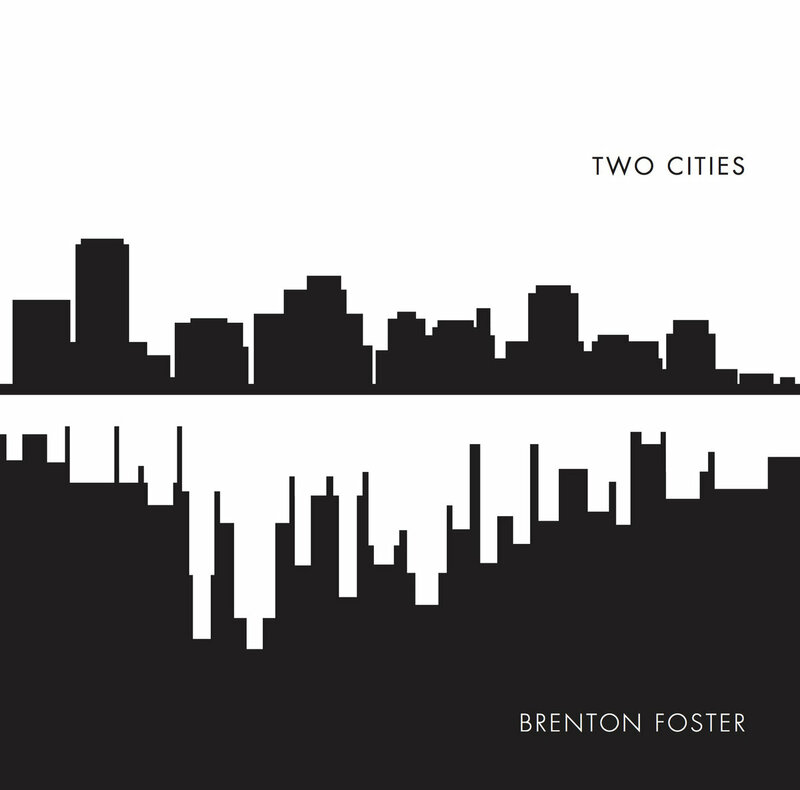 Two Cities celebrates an ever-shrinking world; from a suburban backyard in Adelaide, travelling through the Colorado Rockies and landing in a recording studio in the East Village, the city in which this music finds its home. The songs herein capture places in time, coloured and enriched through the cultures and traditions of each musician on this record. Sharing their stories is what takes this art form to a higher place and makes its pursuit so worthy. Dynamic saxophonist and composer Carlos Vega pursued his passion for jazz in school during the day while deeply entrenched in Miami’s Latin music scene at night. The eclectic and electric musical experiences from that period helped form his unique approach that carried him through later work with Arturo Sandoval, Ira Sullivan, & Tito Puente. 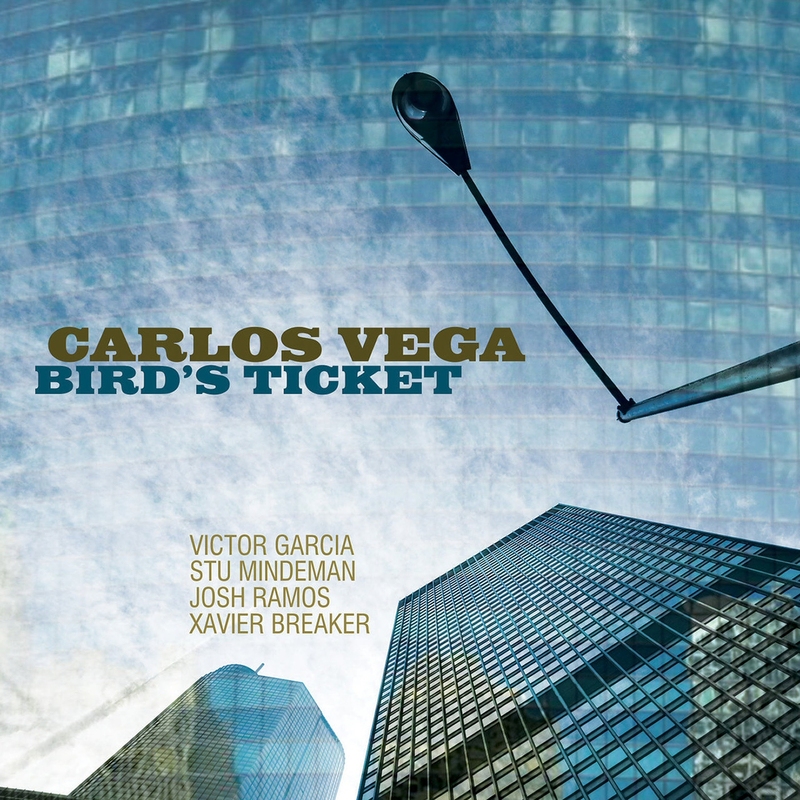 Moving to Chicago in 2005, his time spent there inspired his return from his present home in Tallahassee for the making of Bird’s Ticket, a set of ten Vega originals featuring four of Chicago’s finest, with Victor Garcia on trumpet, Stu Mindeman on piano, Josh Ramos on bass, and drummer Xavier Breaker. 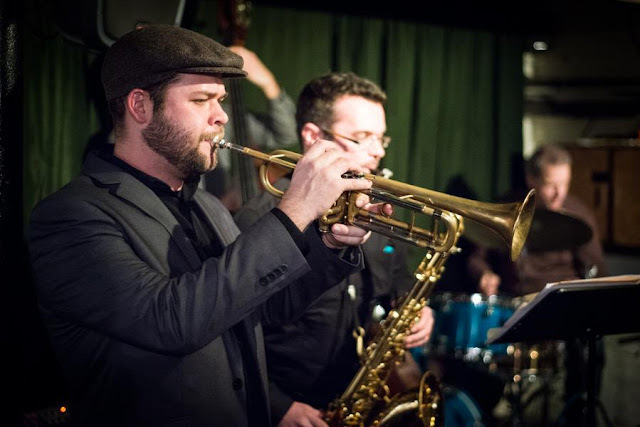 Carlos is on the faculty of Florida A&M University and is a current member of the Chicago Afro Latin Jazz Ensemble and trumpet legend Doc Severinsen’s Big Band. 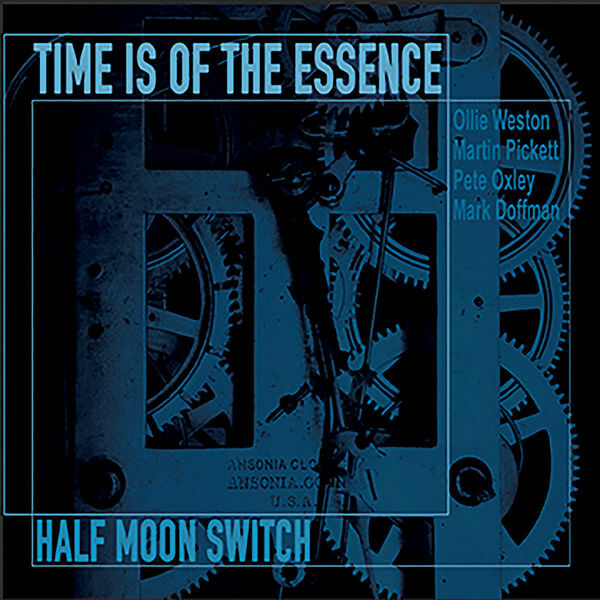 An album of contemporary saxophone and organ jazz performed by a group of experienced UK based musicians. The group features guitarist Pete Oxley, saxophonist Ollie Weston, organist Martin Pickett and drummer Mark Doffman. 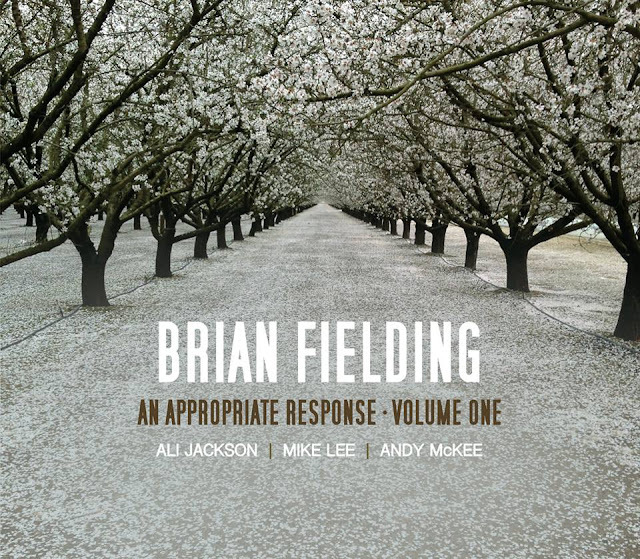 The album features a a compelling mix of driving originals and soul jazz standards. 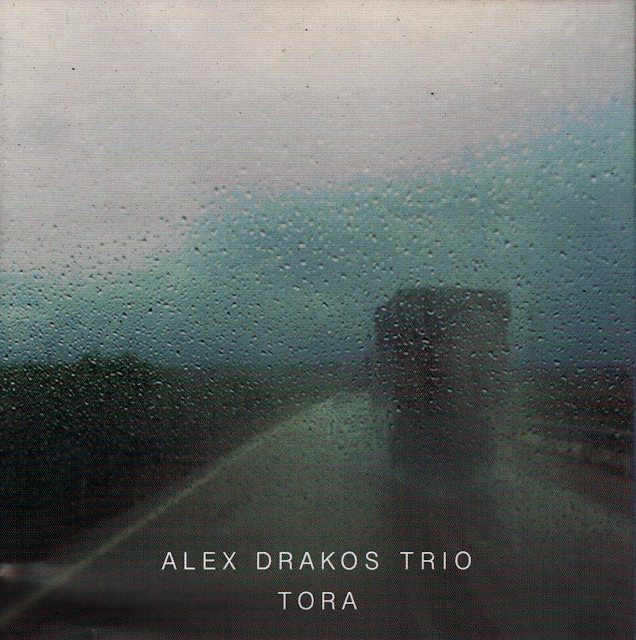 Alex Drakos Ktistakis has Master's Degree in jazz performing, studied at the Ionian University of Greece. He has also studied jazz drums performance in Athens. He has participated in the International Association of Schools of Jazz (I.A.S.J.) at Berklee College of music. Studied (private lessons) next to Ron Savage, Ralph Peterson, Lee Pierson, Antonio Sanchez. 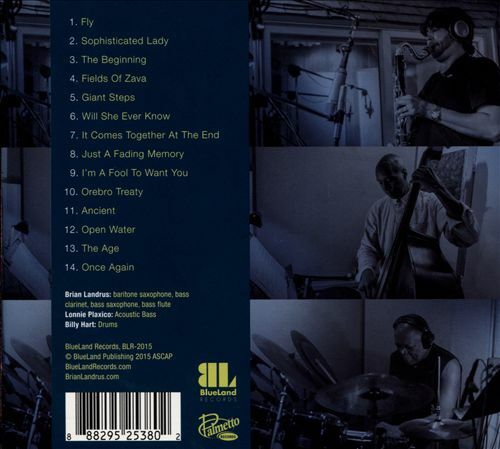 As an artist he has performed with a variety of great musicians worldwide in jazz, latin-jazz, funk, fusion-Jazz and Greek music, such as Anthony Jackson, Eric Marienthal, Bireli Lagrene, Tony Lakatos, Bob Francheschini, Brett Garsed, Mark Murphy, Frank Gambale, Lu Solof, Mitchel Forman, Alex Foster, Dave Friedman, Bobby Few, Mike Miller, Abram Wilson, Miles Griffith, Greg Beily, Amik Guerra, Soweto Kinch, Denys Baptiste, Jason Yarde, Rex Richardson, Paul Clarvis, Tony Remy, Reiner Witzel, Igor Lumpert, Joel Soto, Takis Paterelis, George Kontrafouris, Dimitris Vasilakis, YFG, Eleftheria Arvanitaki and other. He is an active recording artist in a variety of music projects and on different kinds of music. (ECM recording artist, VERVE recording artist). He had been teacher at the Ionian University- Music Departement (faculty of jazz) for six years. 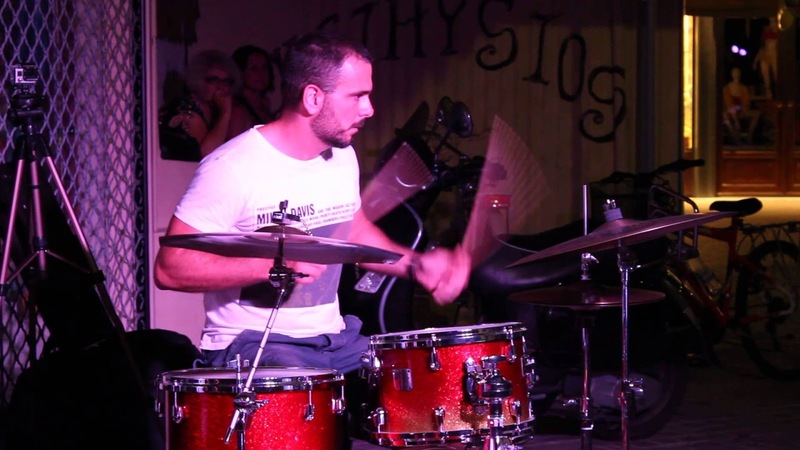 He had been a drums instructor at conservatory "Filipos Nakas of Athens for several years. He is the education Manager in Modern Music School of Athens-Greece, having under his supervision the modification, the development and the proper conduct of the curriculum and syllabus. At the same time he teaches drums. He has taken part in the training clinics of didactics-pedagogic of music (contemporary teaching methods) at the educational department of Modern Music School International Matthias Webel, Hans-Peter Becker, Sebastian Quirmbach). He is the executive director of the Modern Music School in Heraklion, and he is visitor Teacher at the Drums Professional Program of Modern Music School International (Idar Oberstein, Germany). "The music of this trio is a perfectly played combination of progressive rock by bands like "Dream Theatre" or "Tool" and guitar-virtuosi like Yngwie Malmsteen and tricky Jazz by Steve Coleman or the expressivness from John Zorn. Moreover there is a juvenile simplemindedness and crispness that's fun to see. Everyone who expected Swing or Hardbop met with disappointment. But the ones who took time to listen and experience this music were having a stunning concert. Every break have sunk in, there's nothing crunchy, the countless rhythms change into even more intricate ones. [ . 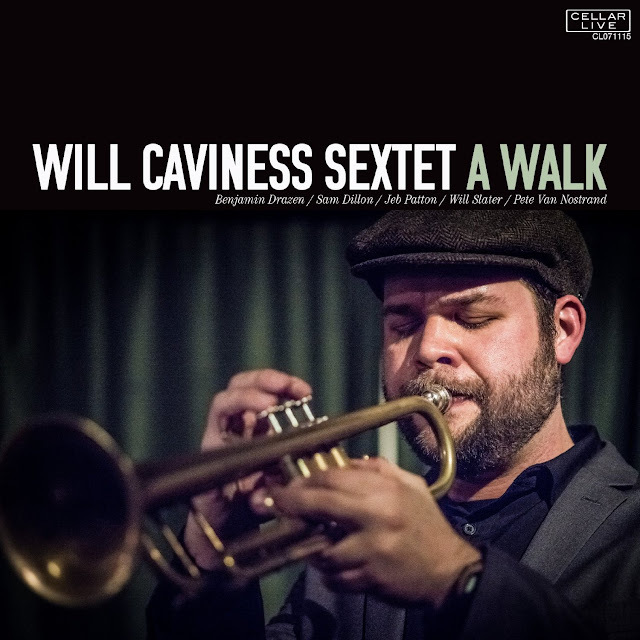 . . ] Maybe it's a brave decision to start the jazz week with such an edged contribution, but definitely an excellent one." 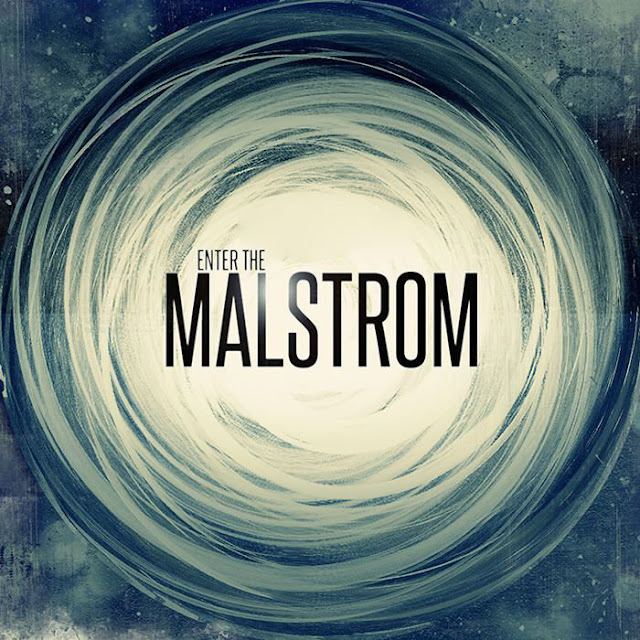 […] What Malstrom is doing here is far away from stilistic classification: it is a heavy-metal-hardrock-freejazz-experiment under high voltage, a sudorific sensory-rush and an excessive playing with the musical elemental force. „ Axel Zajac, Salim Javaid and Jo Beyer are creating more colors and room for association than you might think by seeing the lineup with guitar, saxophone and drums. 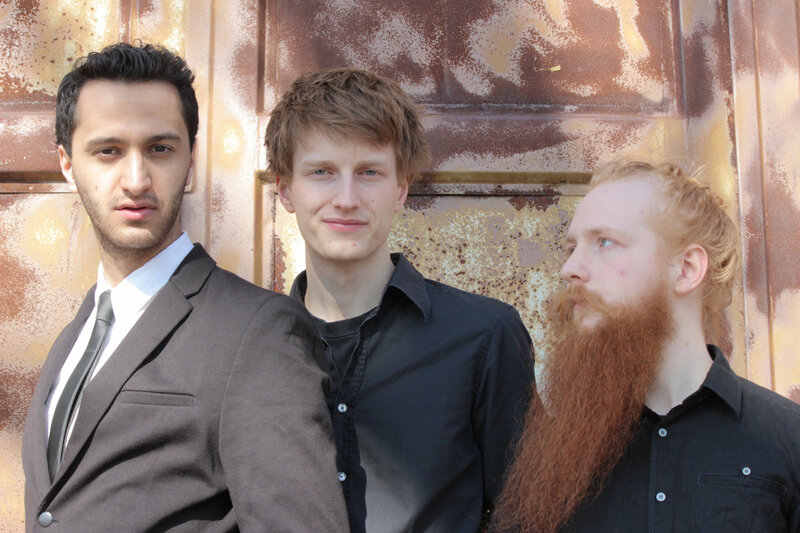 Their joy with destruction transforms their music into a humourous commentary on the possibilities of contemporary Jazz. Reason enough to award them with the 7. Europäischer Burhauser Nachwuchs-Jazzpreis ", the jury illustrates. "[...] One of the performing bands was "Malstrom", a trio with an exceptional lineup. A saxophonist, a guitarist and a drummer interpreted their own original compositions like "Colorful flowers in the greenfield". With his unconventional 8-string-guitar, Axel Zajac engaged in an equally unconventional exchange of blows with saxophonist Salim Javaid. Beatiful, melodic passages were counteracted with experimentally associative ones, entrenched listening habits were vaporized." Loosebites è una band del Nord est italiano formatasi a Trieste nel 2013 che si colloca in maniera trasversale rispetto a generi e linguaggi musicali. Grazie alla componente elettronica e alla strumentazione di un classico quartetto jazz (sax alto, piano, basso e batteria) la band riesce a scavalcare le barriere di genere invertendo il ruolo convenzionale delle singole voci, valorizzando i punti di forza e le influenze di ciascun componente. Il sound che emerge dagli originali trova la propria matrice nel jazz ed allo stesso tempo ammicca al rock, hip hop e alla musica elettronica. 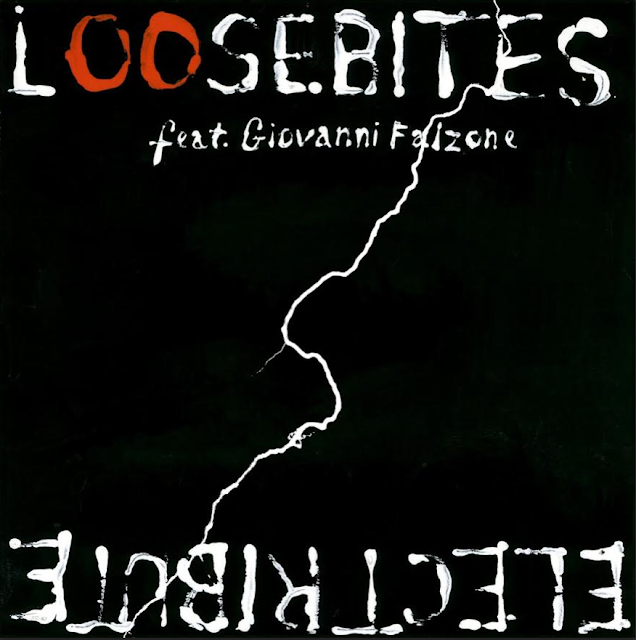 Nel 2014 hanno registrato il loro primo album assieme a Giovanni Falzone, uno dei più noti trombettisti del panorama jazz italiano. 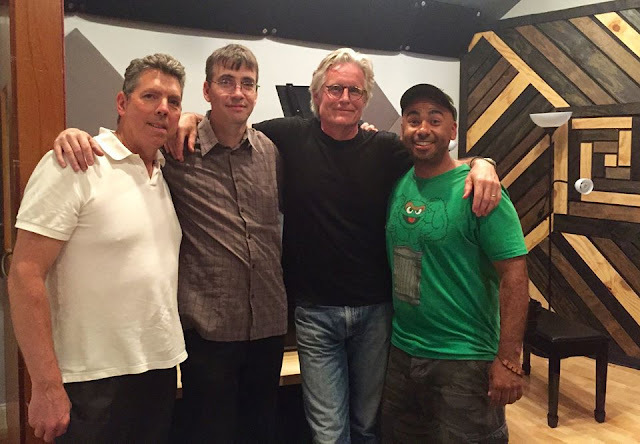 Il loro nuovo album uscirà in febbraio 2015 con l’etichetta Birdland Sounds. Brian Landrus is hardly the first jazz saxophonist to specialize in the low reeds, but he’s part of such a rare breed, you’d be forgiven if you thought he was. Maybe our long-held fascination with the high-timbred horns have conditioned us to ignore a reed any huskier than a tenor sax, but the baritone and bass saxes along with the somewhat more popular bass clarinet and the nearly unknown bass flute all possess a deep, rich sound that’s harder to attain on the popular alto and soprano saxophones. Landrus has been able to exploit those advantages in everything he plays, and is unafraid to explore new vistas for doing it. He’s made a string of electro-acoustic records with his Kaleidoscope quintet that would have been forward-thinking even if he had chosen to lead them with a kazoo, the last such release even adding a small string section. 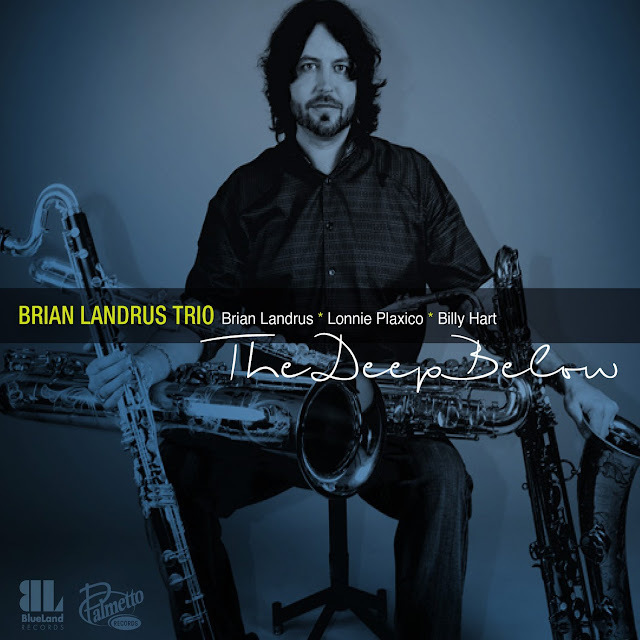 For his latest album The Deep Below (BlueLand/Palmetto Records” target=”_blank”>Palmetto Records), Landrus pulls the plug, so to speak, scaling down to your basic acoustic trio. 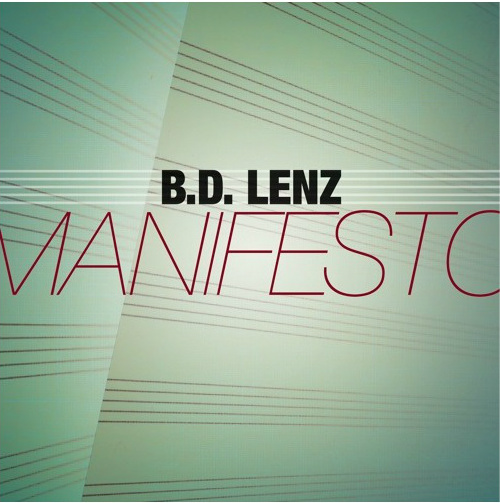 In choosing a star-studded rhythm section of Lonnie Plaxico (standup bass) and Billy Hart (drums), Landrus aligned himself with musicians who shared with him a history of performing on edgy, electrified jazz records but are just as comfortable in a relaxed, straight-ahead setting, the very setting of this record. These fourteen, concise statements explore both the richness of Landrus’ own composing abilities as well as his interpretation prowess on a handful of familiar classics. “Fly,” which he co-wrote with Plaxico, is firmly fastened by Hart’s driving rhythm and Plaxico’s supple bass, making Landrus’ job of sketching out the melody on his bari sax much easier. Landrus’ bass sax throws off such a sultry sound for “The Beginning,” and when he solos so sweetly on it, Hart is improvising right alongside him while holding the swing steady. The multi-reedist conveys hushed sentiments on bass clarinet for “Fields Of Zava” and on the bass flute for “Will She Ever Know,” while on “Ancient” he explores the low, muted end of that flute. Landrus’ baritone caresses Duke Ellington’s “Sophisticated Lady” like an old vet, taking his cues from baritone master Harry Carney. The Sinatra ballad “Im A Fool To Want You” begins with a woody bass figure announcing the memorable melody, and Landrus plays it like Billie would sing it. When Plaxico returns to perform a high-end bass solo, he all but mimics that of a graceful, fingerpicked acoustic guitar. John Coltrane’s “Giant Steps” is one of those ‘acid test’ tunes for sax players, and Landrus takes it on a cappella with his baritone. Until the end he refers to the melody only coyly, hiding it between his own sheets of notes. After taking so many steps forward, Brian Landrus took a step back into tradition for The Deep Below — albeit on his own terms — and made a reconnect with the roots that had always anchored his playing.